But how is it really that sunglasses work? Sunglass combats sun better than any other normal glass. And it works as follows: the light which is reflected in the shiny surfaces is the reflection. This frames the eyes from a different angle than normal light. It is a horizontal light. Polarized glass ensures that only the vertical light that strikes the eye. This block provides a more comfortable Sunglass experience. It has become so important that even luxury brands such as Chanel and Bvlgari are now also have included Polarized Sunglasses in their collections. 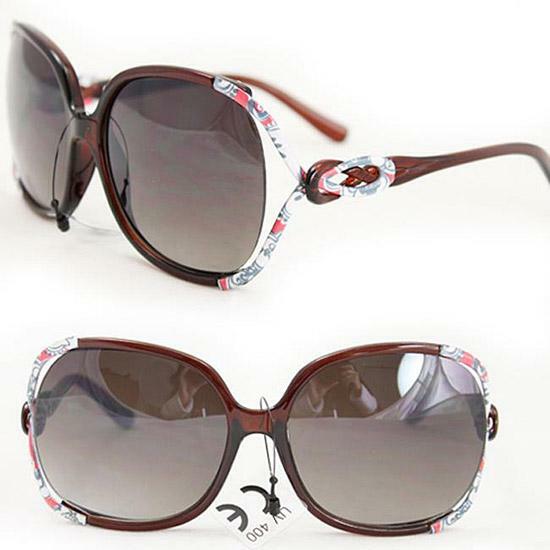 Sunglasses are ideal in the snow, in traffic and near the water in which the reflected rays are sharpest. Studies show that drivers wearing Polarized Sunglasses in bright light stops faster to sudden obstacles along the way. The same studies also showed that people without sunglasses stopped faster than them wearing regular sunglasses. Should you have any comments, please contact us at contact@sunglasseswill.com.